Summer cabins. Corporate experience. Mission trips. Tax expertise. Employee Benefit Plan audits. 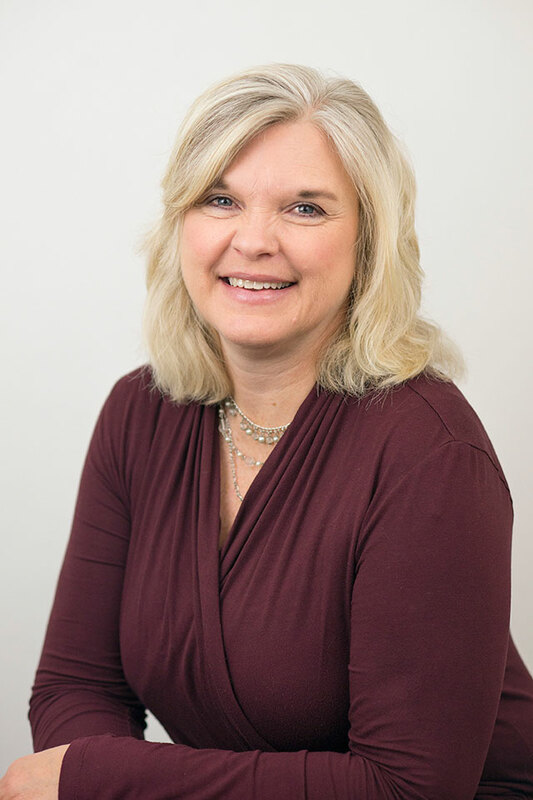 Julie Shie connects with her clients and loves the challenge of finding a solution to her clients’ tax and accounting issues. Julie brings both public accounting and corporate experience to her role at CK&Co. Julie specializes in tax planning, tax compliance, 401(k) audits, and more. She works with a variety of clients, from individuals to small business owners. Julie is active in her church, going on mission trips and supporting other worthwhile causes. Julie enjoys reading, spending time with her family, and being outdoors at the lake. She can also be found perusing Pinterest for her next craft idea!